The Vic 20 was an off whitish. 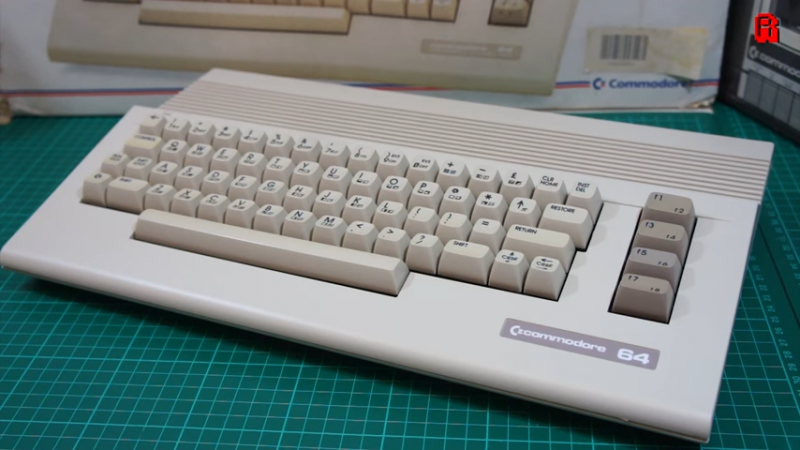 The c64 was brown. Then the 128 came out and that was a bit larger and also whitish if I recall correctly. It's not a VIC-20 (although I'd really like one). As Spinalfailed says those are a lighter colour. This is ones of the few sites where I have adblock plus disabled. It wasn't light brown with dark brown keys? Sad times Guv, think a new Title should be made for those who've blocked. Turns out I was mistaken (It was a long time ago, forgive me). Ah see now that's the C64 I remember. I've had this website white listed in my adblocker for a very long time, probably years. My reason for not posting proof of it was just because I wasn't really hyped about the competition anyway (I was too lazy). In hindsight I didn't really need to post about that fact, which I did earlier in this thread. But my personal opinion is that you really should make every future competition like this. It's totally fine to require proof of support if one wants to participate in competitions.